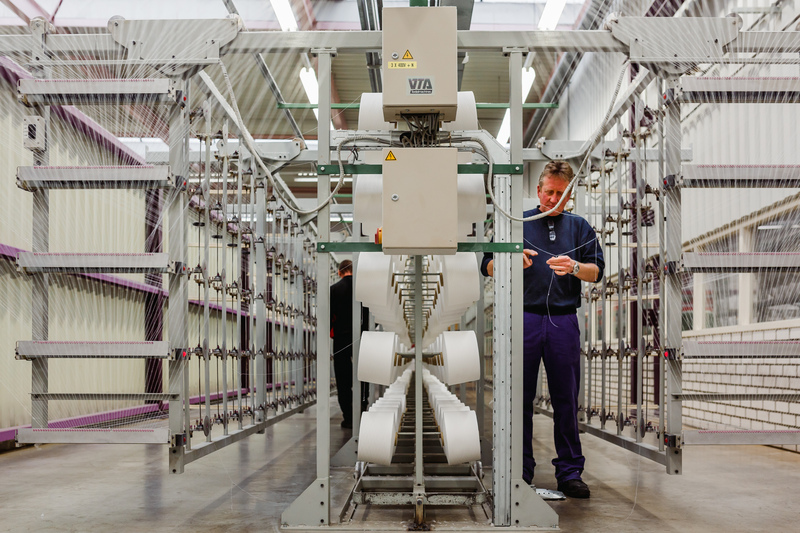 All the yarns are carefully controlled and stored. 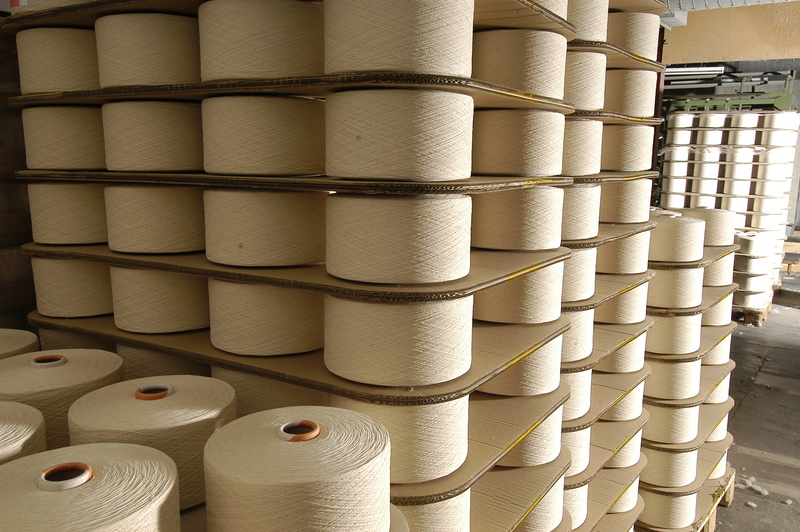 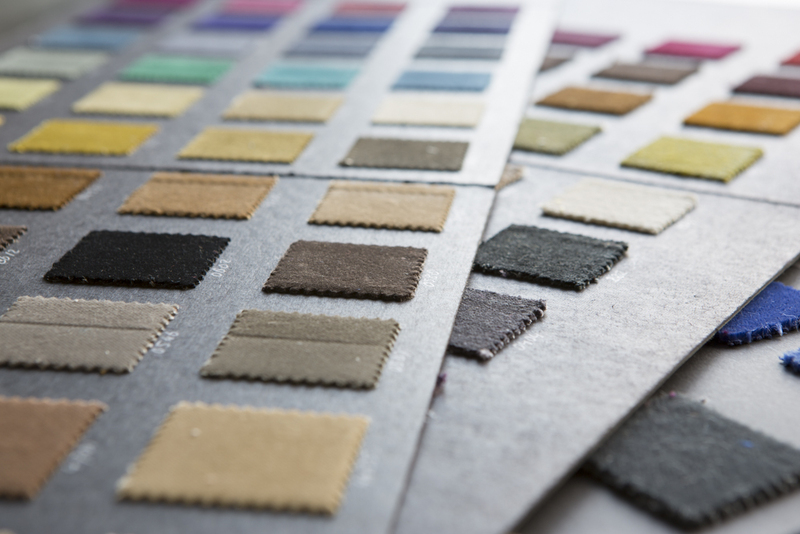 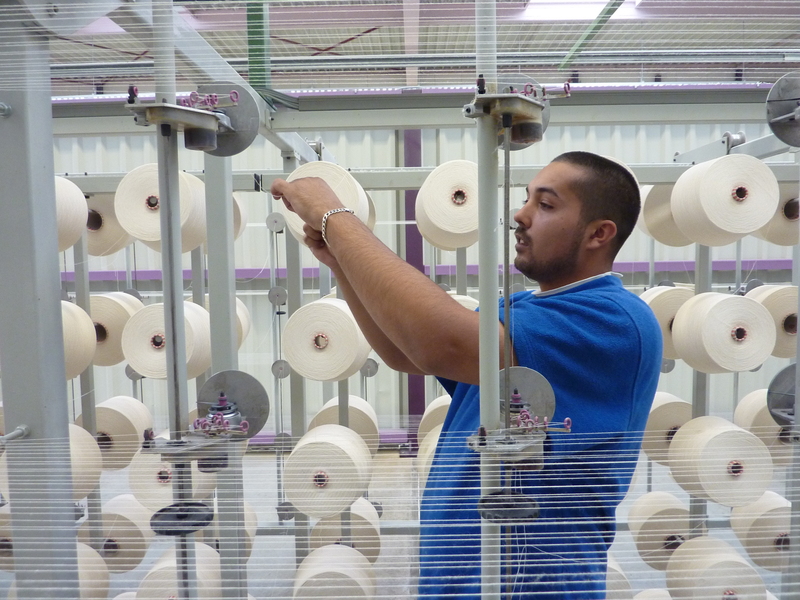 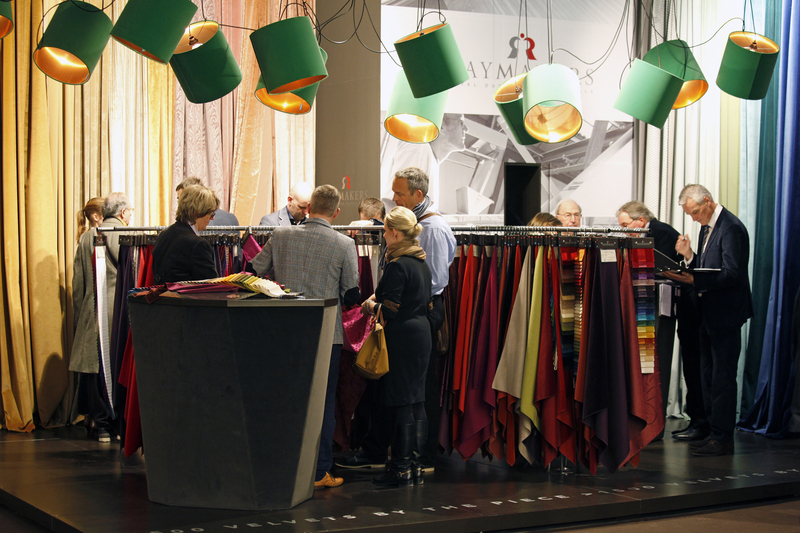 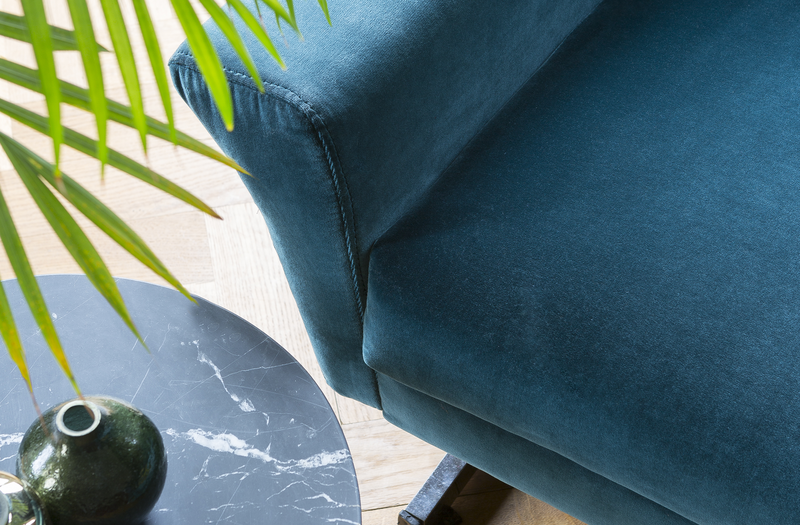 We use different yarns such as cotton, silk, linen, viscose and FR-polyesters (Trevira CS). 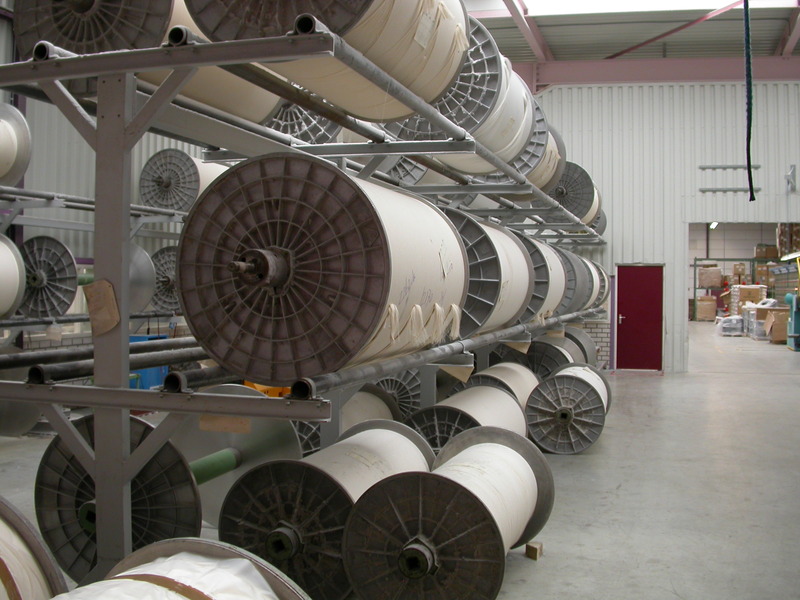 Before weaving, the yarns are made stronger with a special substance.